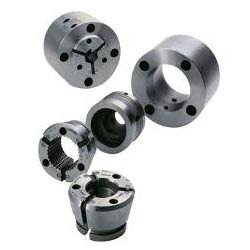 We are into manufacturing and supplying wide range of Machinery Parts that are dimensionally accurate in nature and are highly durable. Our product range includes CNC Spare Parts and different others. We offer them in different dimensions and are efficient in performance. Being the leading names in the industry, we offer our clients an extensive range of CNC Spare Parts that are appreciated amongst the clients for seamless performance and durable finishing. Our entire product range is stringently tested on varied parameters under the supervision of experienced quality controllers thereby delivering exceptional range of products to our clients. Moreover, we offer them at most affordable rates. 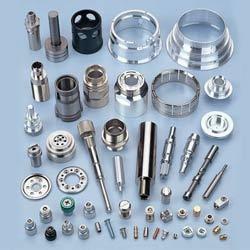 We are counted amongst the leading names in the industry, offering functionally advanced range of Machine Spare Parts that are appreciated among the clients for high tensile strength and exceptional performance. They are manufactured as per the set quality standards and are durable in nature. We offer them in different dimensions and are functionally advanced in nature. Moreover, we deliver them with customized solutions.M.